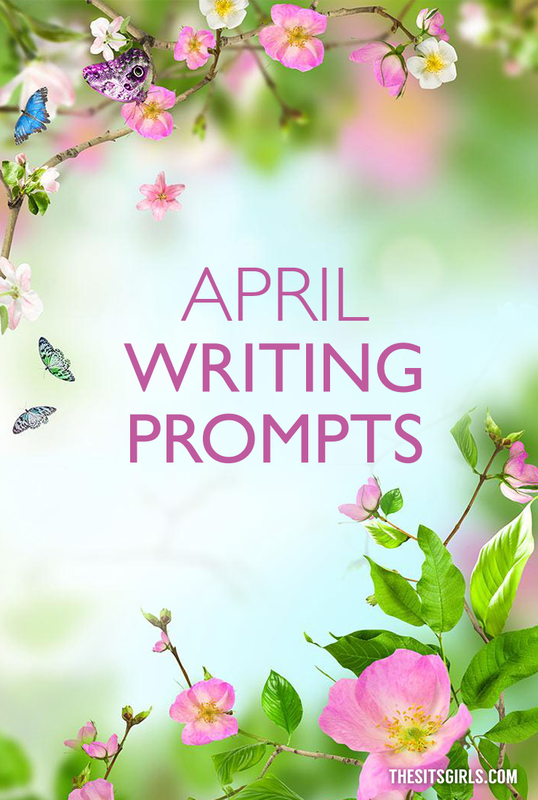 We are back with our Writing Prompts for February. 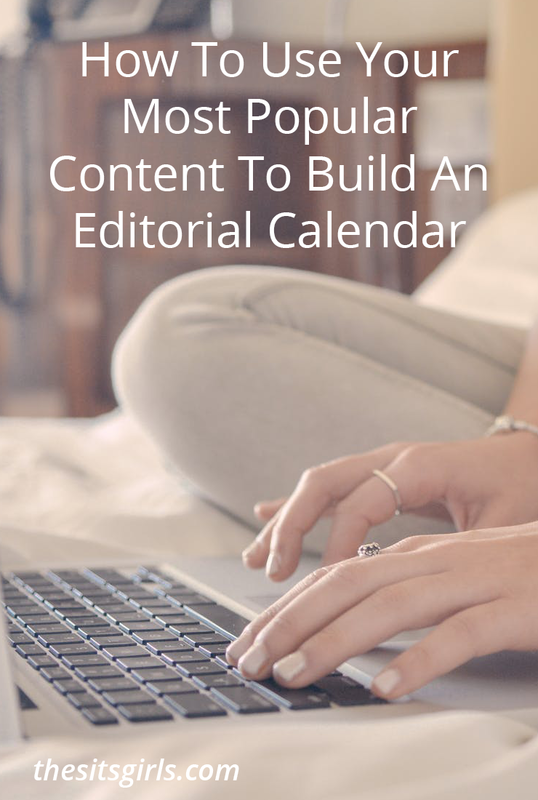 Our goal is to help you keep your editorial calendar stocked with plenty of writing ideas. Feel free to pick and choose which prompts work well for your blog. Use them as a jumping off place as you sit down to write. 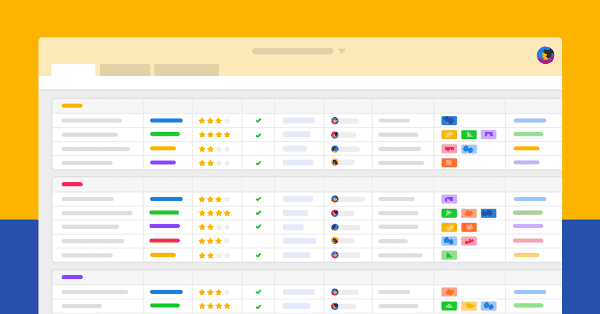 Share your 5 best organization tips. Share your top ten romantic movies. We want to see if any of our favorites makes your list. When was the last time you said, “I love you.”? At what age should children be allowed to use social media, and how much parent involvement do they need? Tell us about your favorite room in your house. Write a short story that features a pair of boots. Describe your ideal friend. Do you live up to this description in your friendships? Do you have a favorite fairy tale? Why does that particular story speak to you? Tell us your favorite thing about yourself. Valentine’s Day. Is it a big deal in your world? What advice do you wish you would have received before having kids? Do you make your bed in the morning or leave it unmade? What do you think this says about you? Tell us a mysterious story. Or write a review of your favorite mystery book or movie. President’s Day! Share something about your favorite president. What does it mean to you to empower women? How do you save money on your grocery bill? How do you cheer up a grouchy person? What are you wearing today? Share your outfit and tell us about your personal style. Tell us about something that felt HUGE in the moment, but later turned out to be not such a big deal. Do you like to do things yourself, or are you good at delegating? Write a letter to your younger self. Be really honest. Looking for more posts to help you jump start your writing? Then be sure to click through the below links! This is a great idea! I can’t wait until the 21st, I have the BEST chicken recipe! Yummm! Thanks for sharing. 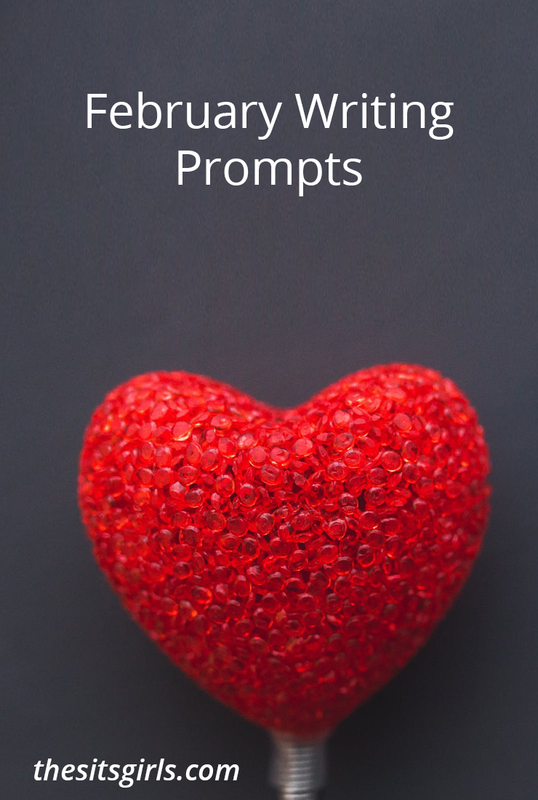 Will you ever do new reading prompts? These are the same 1s every year right? I’d like some new ideas. Thanks. Great tips btw. ‘ll give it a try. Thanks for sharing with us. Thanks a lot! I haven’t written for awhile ever since the holidays. I’ve been too busy, and now I really need to start writing again since I feel like I’m already losing my touch. The problem? I just have no idea what to write about. I haven’t any idea how I’m going to kick off all my creativity back to life, but your post helped me a lot. These are phenomenal, yet again! I don’t know what I would do without you guys, I really don’t. These are some great ideas. I am going to try and tackle half and see how it goes. Thank you for sharing.